MOTIVATED SELLER - NEGOTIABLE!!! So much "NEW " in this well-maintained home. Located in the the popular country club community of Honey Creek in Heritage school district. As you enter this classic Cape Cod, you&apos;ll see so much character & style. 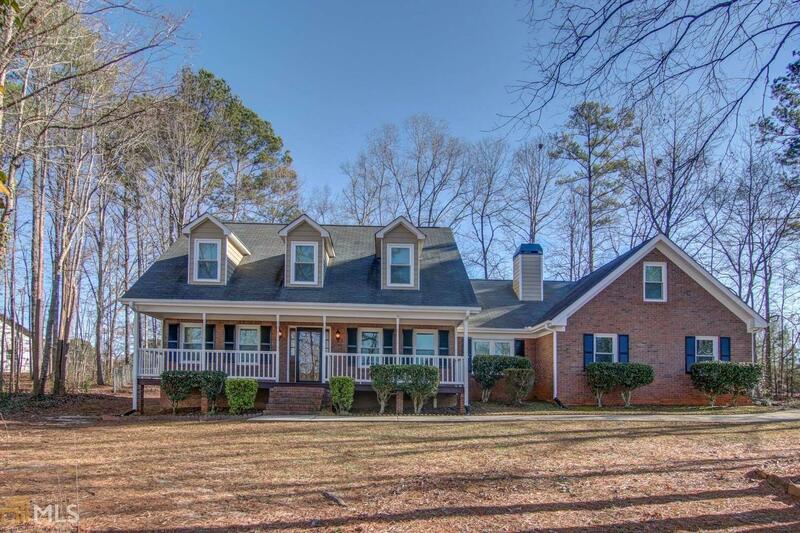 From rich hardwoods, trim & detail to spacious interior rooms & great outdoor living spaces. NEW: Vinyl, double-paned tilt windows w/new blinds throughout 2019. Stainless appliances & stainless kit sink 2018. Kit Counters 2018. Upgraded kit flooring & sub flooring (3/4" plywood) 2018. Disposal 2018. Carpet w/upgraded padding 2018. Newer gas logs. Newer 40 gal water heater. Freshly painted garage floor.Fresh interior paint. Voluntary club membership. Home warranty with acceptable offer.